RANCHO SANTA FE — The robotics program at R. Roger Rowe School in Rancho Santa Fe is beaming with pride. Its fifth grade RSF Eagles Robotic Team named the RSF Maze Runners, earned a blue-ribbon first at the Escondido Robotics Qualifier. This win has advanced them to the First Lego League Southern California Championship at Carlsbad LEGOLAND Dec. 6. The competition is also referred to as the FLL Challenge. And then there is a third part. Galipault said it involves demonstrating core values emphasizing teamwork, cooperation, gracious professionalism and friendly competition. According to Galipault, the teams built LEGO Mindstorms robots. These robots were programmed to conduct various missions. They were analyzed and judged on these three core components in FLL. The topic for this year’s challenge was World Class Learning. Galipault shared how the students researched the topic and arrived with a crystal clear mission. The students discovered that people learn a foreign language by performing tasks they like. In that type of learning environment, retention is always better. According to Galipault, at the qualifier, the Maze Runners excelled in both the Core Values and Robot Design in first place, and snagged third place in the Robotics Challenge. 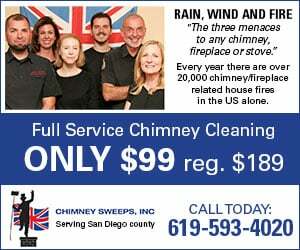 In Escondido there were roughly 26 competitors; and, Dec. 6 there will be close to 60. Galipault believes that its robotics program gives students an opportunity to experience “STEMs,” the acronym for science, technology, engineering and math. However, the program encourages a fun, team-oriented experience. 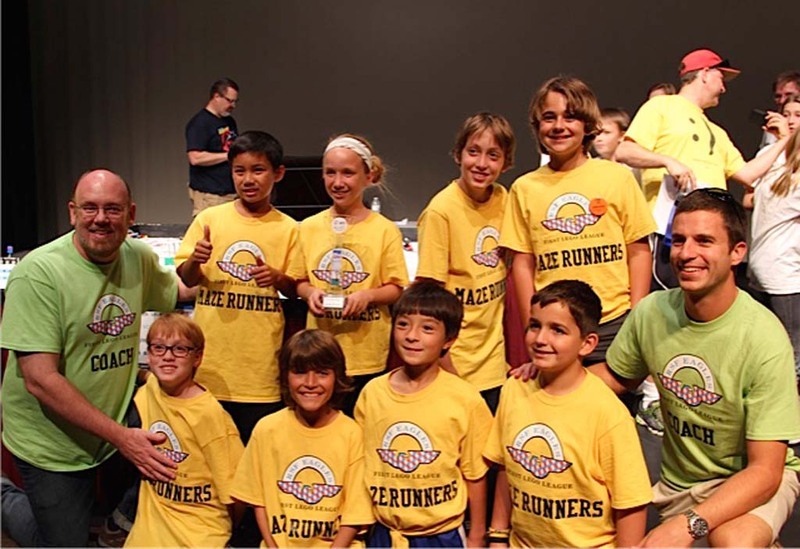 From now until the Dec. 6 FLL Southern California Championship in LEGOLAND, the Maze Runners intend to fine-tune their project. In the weeks ahead, they will polish up their presentation, robot programming, demonstration, and core values. Likewise, the RSF Maze Runners are asking for community help. Galipault and the team welcome input from residents on ways they personally learn foreign language best. Again, it’s all part of the core values for FLL championship. “The RSF Maze Runners continue to seek ideas and suggestions regarding fun and creative ways to experience language immersion,” Galipault said. For any community ideas and suggestions please email the team at rsfmazerunners@gmail.com.